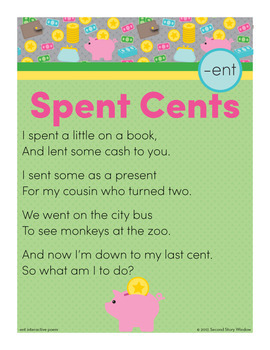 ent Word Family Poem of the Week. 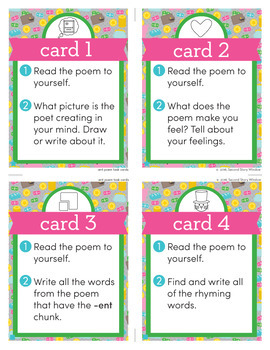 Practice important phonics concepts and build fluency with original weekly word family poems! 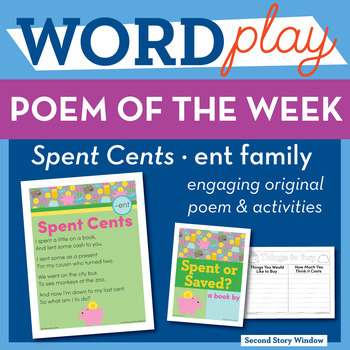 Spent Cents is an engaging original poem with week long lesson plan and coordinating activities for the -ent word family. Join our Facebook Group to see more about this program and ask questions! 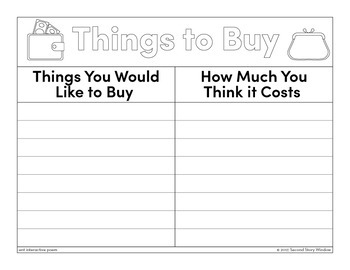 Want to see a sample poem and activities? CLICK HERE to sign up for our mailing list and receive 1 free week of phonics and spelling instruction delivered to your inbox right now.